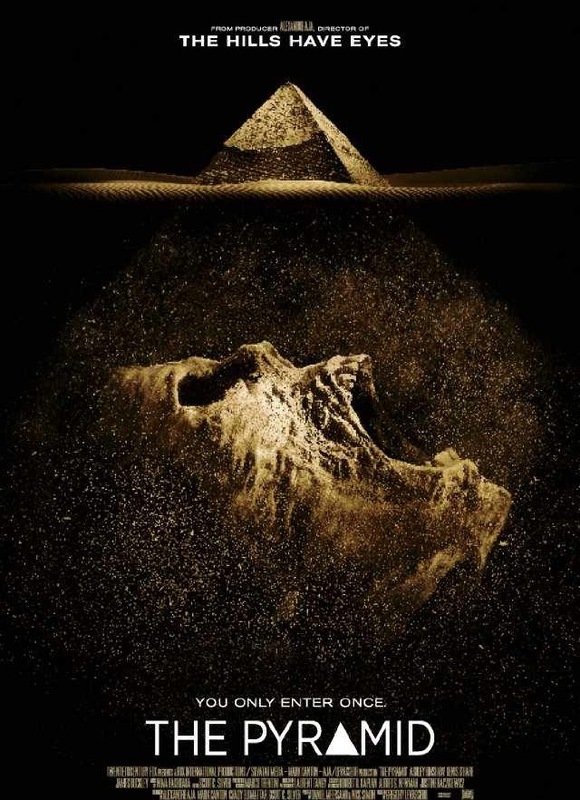 An archaeological team attempts to unlock the secrets of a lost pyramid, the ancient wonders of the world have long cursed explorers who have dared to uncover their secrets. As the team of U.S. archaeologists enter the pyramid they get way more than what they bargained for and that’s when they discover that this lost pyramid was unlike any other in the Egyptian desert.As they began exploring they realized that what they were standing in was some type of prison, a prison that would keep them trapped inside with something evil, this is way more than what they expected. The evils of ancient Egypt are not dead yet.